Raijintek shows off its new Agos and Arcadia cases. The cases will be available soon, the exact pricing is unknown but it should be budget friendly. Both models are available in black and white versions. 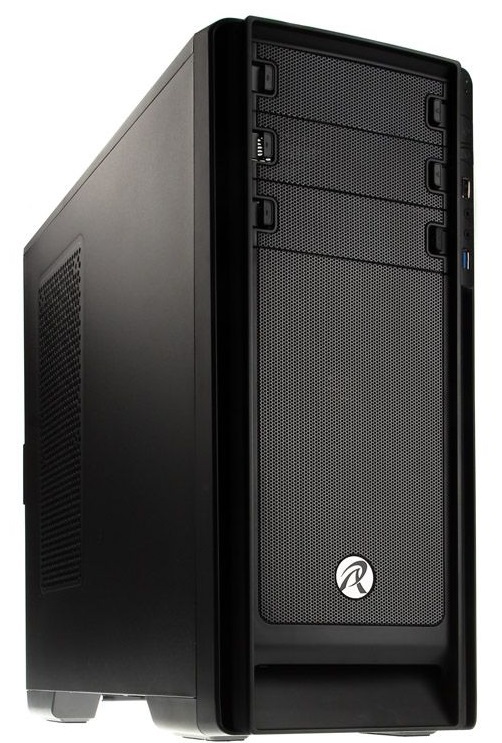 Raijintek have developed two brand new revolutionary chassis’ bringing you the Agos and the Arcadia, offering high performance features in a superb value chassis. Caseking is proud to announce the two brand new range of chassis’ by Raijintek will be stocked very soon. - In cooperation with German designers and engineers, the Agos and the Arcadia have elegant and clean features designed to house your hardware with excellent airflow. 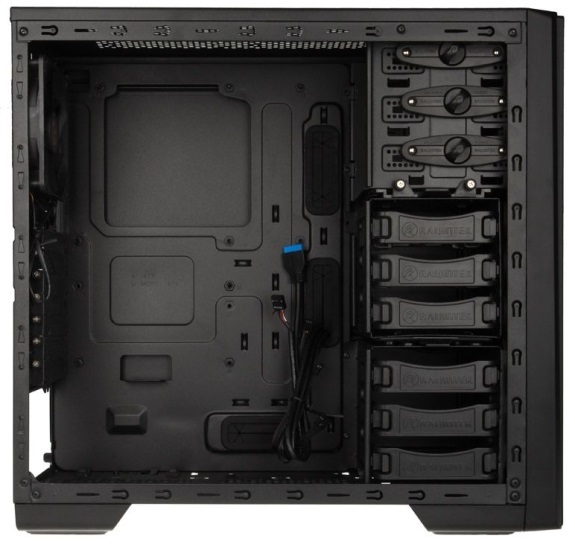 The chassis’ have a special automotive intake air design and can accommodate either air-cooling or watercooling, with plenty of ventilation, included with dust filters to ensure that your hardware gets maximum cooling whilst keeping the components dust free. With plenty of room for radiator mounting if you were to go down the watercooling route, allows you to fully watercool your system. Or alternatively there is also an option to have external watercooling by utilising the rear tubing holes. 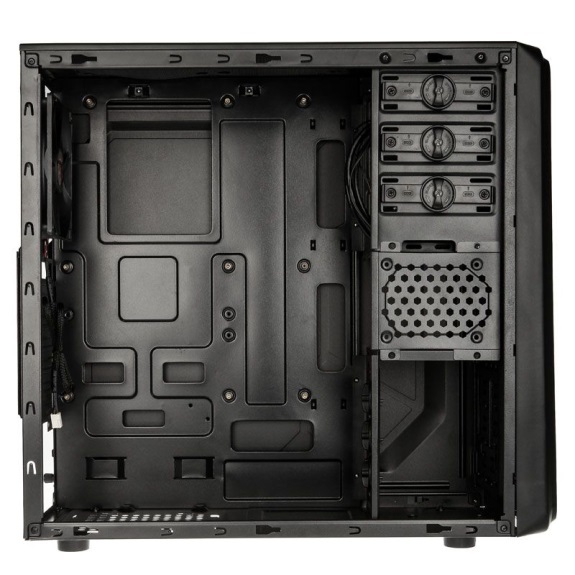 The chassis’ can handle a ATX form factor motherboard, or a Micro-ATX form factor motherboard. Included with convenient features such as a tool-less design, allowing you to install hard drives and optical drives at ease, with plenty of room for future expansion. The chassis’ are available in two different colours, black and white coated, allowing you to choose what style you want. 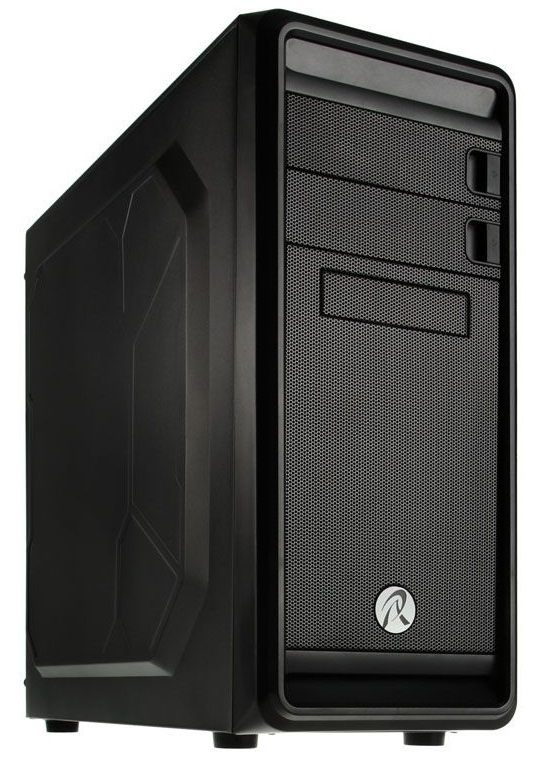 - The price value of the chassis’ are unbelievably low for the high quality, sturdy, and incredible design.